Simon Sinek, "Start With Why"
Simon Sinek is an American author, anthropologist by education, teaches strategic communication at Columbia University, speaker at TEDx. 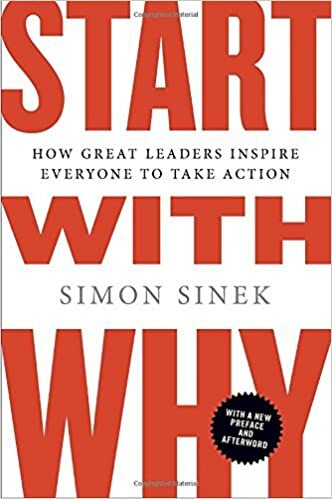 “Start With Why” has already become a classic on leadership. In his book Sinek encourages people who strive for success to think about why we are inspired by certain people, ideas and institutions. The subject of inspiration occupies a key place in his theory; that is why the book would prove interesting reading for creative professionals. 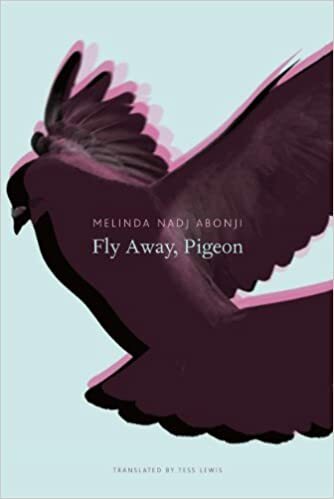 Melinda Nadj Abonji, "Fly Away, Pigeon"
This book, by a Swiss author of Serbo-Hungarian origin, has all the makings of trendy and contemporary European fiction of “immigrant fiction” with all its inherent colourfulness, themes of alienation and empathy, identity, assimilation and otherness. Nevertheless, Ukrainian readers would be able to identify with it, as it talks of war, separation of a country and family, coming to terms with loss, one’s own micro-story in the bigger story. The novel was awarded the prestigious Deutschen Buchpreis and Schweizer Buchpreis book prizes.